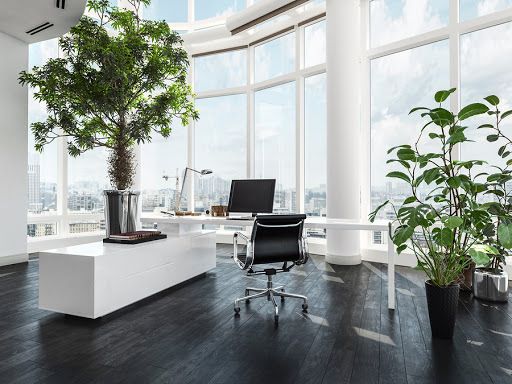 For managers and employees, the benefit of plants in the office is becoming widely recognized. In recent years, studies have shown that plants in the office increase productivity. Many people spend most of their day inside an office. Just the sight of green plants in a formal setting can bring light to a gloomy day. Have you ever been at work and wished you were outside? Bring the outside to you with an office plant! 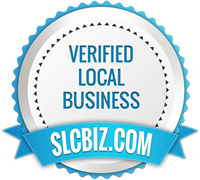 Here at Wasatch Greenscapes, we know the importance of plants in the workplace. Many people spend the majority of their day in an office and the environment can be extremely important. Adding some of these green plants to your work cubicle can not only freshen the air, but also boost employee productivity and increase engagement. A study completed by Exetar University found that when offices implement greenery, employee productivity increased by 15%. Not only that but self-reported perceptions of performance and employee satisfaction increased as well. In a world of increasingly modern and clean offices, a few plants in the workplace can make all the difference. The problem that many businesses face when trying to incorporate plants in the workplace is lack of sunlight. However, there are many types of plants that can flourish even in low light types of settings. At Wasatch Greenscapes we offer many different types of plants well-suited for office environments. We can help you evaluate your office conditions and determine which plants would work best. Take a look at our website to see our plant selection. You can filter plants by office conditions as well as by blooming plants. Whether you have low, medium, or high office light, we have the plant for you! We usually recommend orchids, bromeliads, chrysanthemums, azaleas, kalanchoes, and cyclamens that we rotate every 1-2 months for you. This keeps your plant selection healthy without you having to worry about it. On top of that, we offer plant maintenance for your office. We will send experienced horticultural technicians to your office for weekly plant maintenance. This includes watering, cleaning, trimming, fertilizing, insect control, quality assurance, and plant replacements. As plants are becoming more and more popular in offices, managers are starting to realize the changes in their employees. An office that is aesthetically pleasing can help employees feel more at home while also increasing productivity and satisfaction. Benefits of plants in the office mean that not only are your employees happier, but the increased productivity is saving you money! Even adding a few plants can do the trick. Whether you are looking to boost productivity or just enhance the look of your office, adding a few plants is never a bad idea. 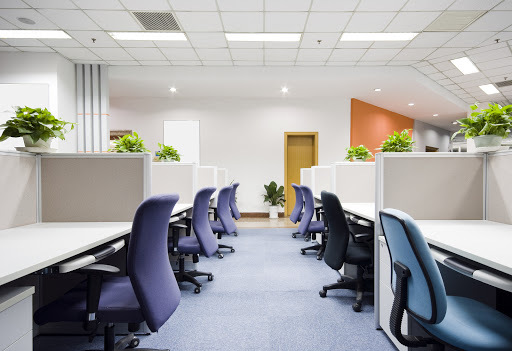 Call us today to see how we can help you determine the needs of your office! Thank you for very good advice. I’m sure to use it. Really it is awesome and thanks for share it.